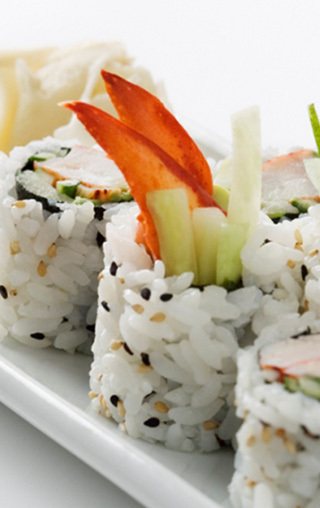 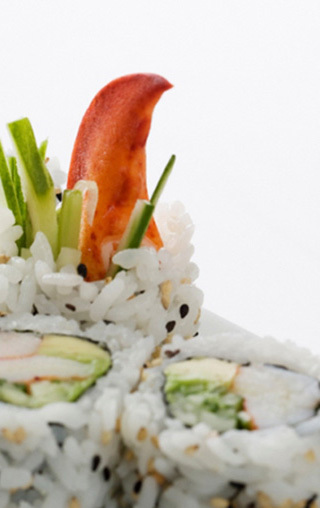 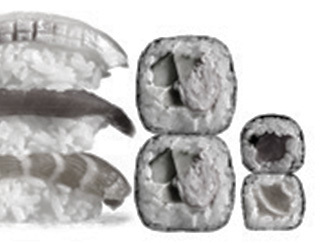 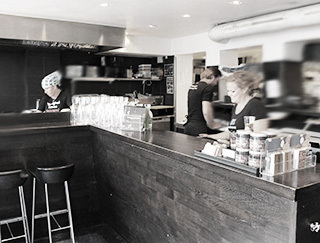 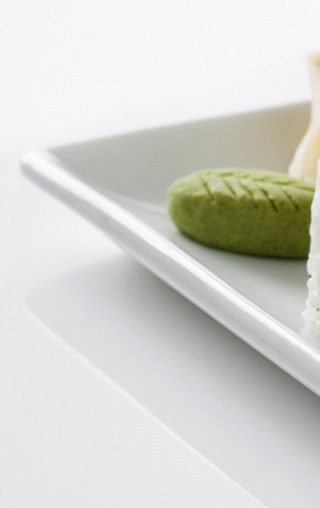 Our Japanese restaurant Sticks’n’Sushi is one of the first sushi restaurants in Copenhagen. 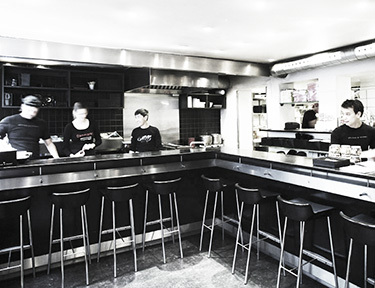 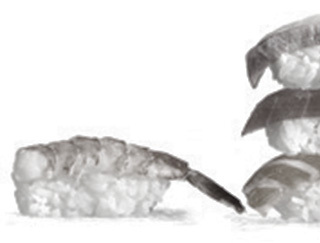 Today, the chain consists of 12 restaurants in Denmark and several abroad. 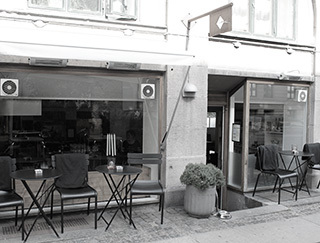 But it all started with this fantastic restaurant in Nansensgade. 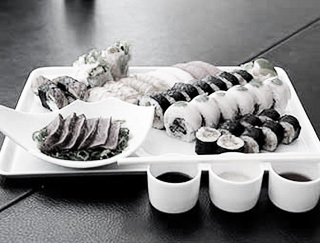 Here you get high quality produce, the best sushi in Copenhagen, yakitori sticks and great service.